Author Archive for: "Teddy Nykiel"
Meanwhile let's just say that we are proud Teddy Nykiel contributed with 2 entries. 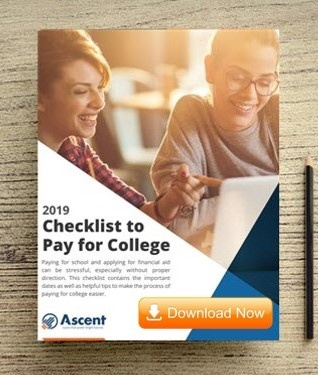 Students who started at public four-year colleges in 2008 and took a fifth year to graduate paid an extra $18,598 in out-of-pocket tuition and student loan costs on average, according to a NerdWallet study. Plus, they sacrificed a year of entry-level income — $46,355 on average — and around $82,074 in lifetime compounded retirement savings.